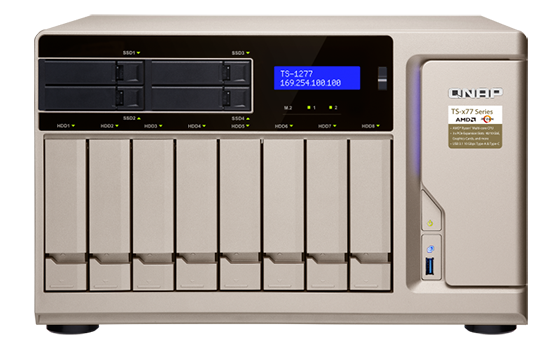 Modern businesses face the challenge of dramatic growth of digital data. 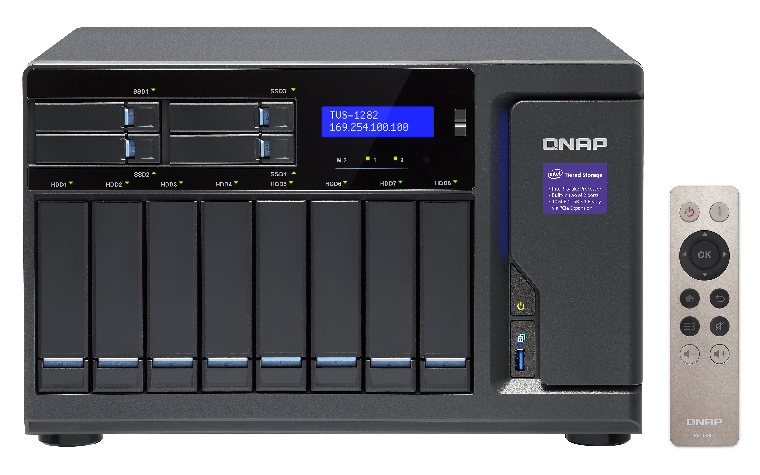 Deploying a reliable, affordable and expandable storage center to securely store, share, and back up business digital assets has become an important task for the IT administrators. 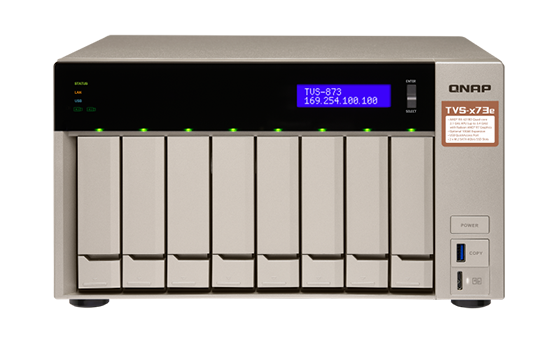 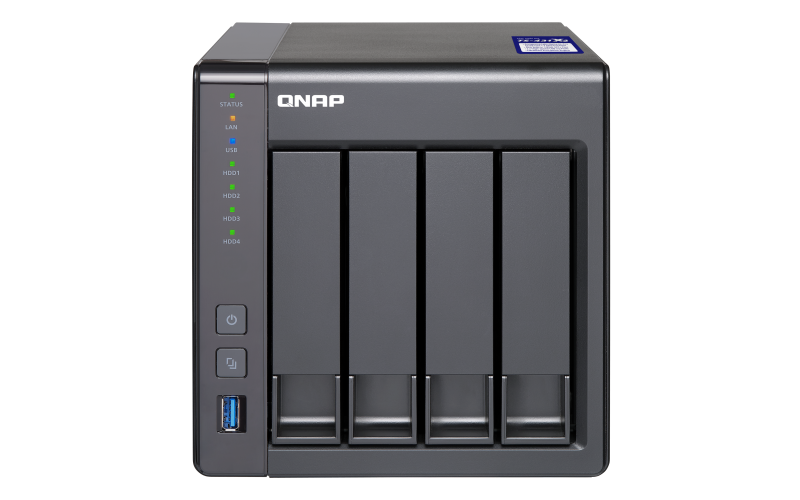 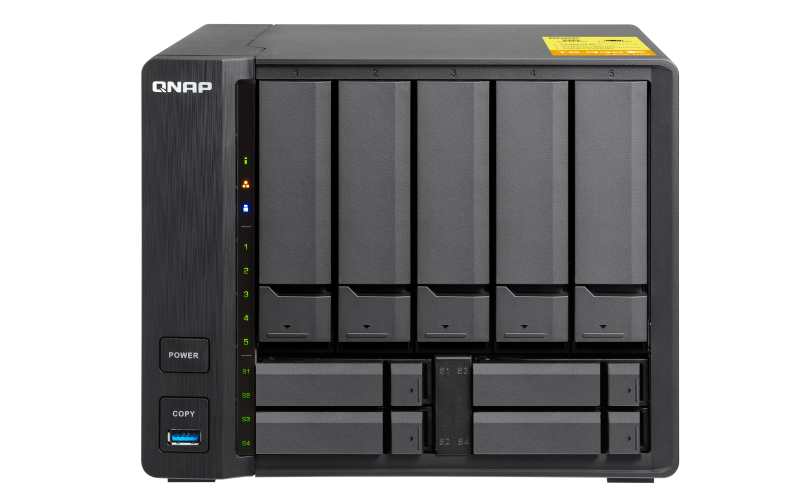 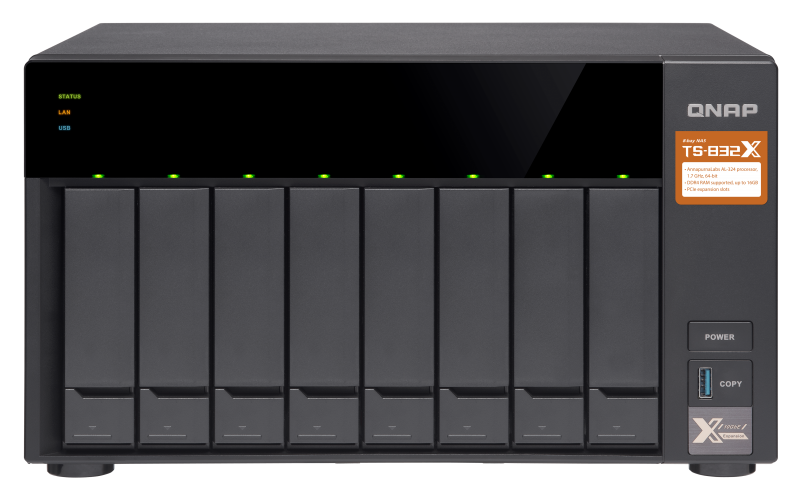 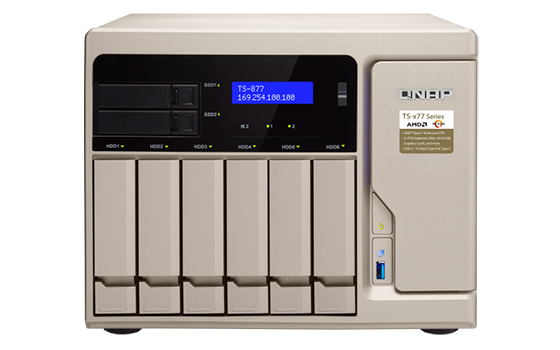 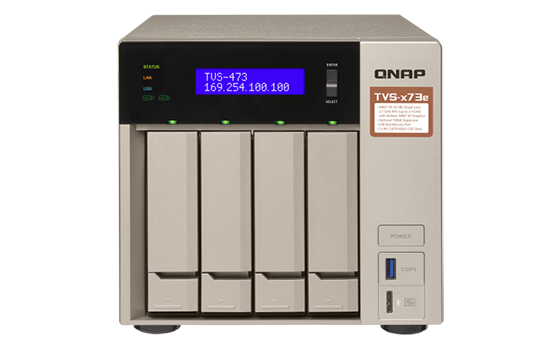 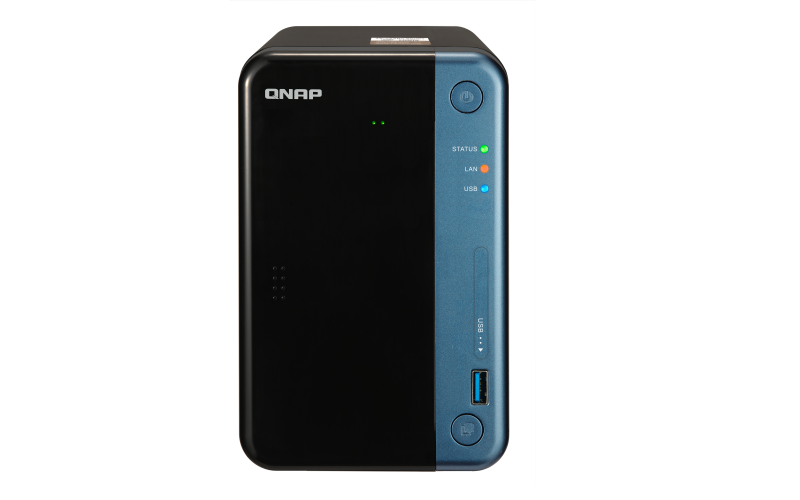 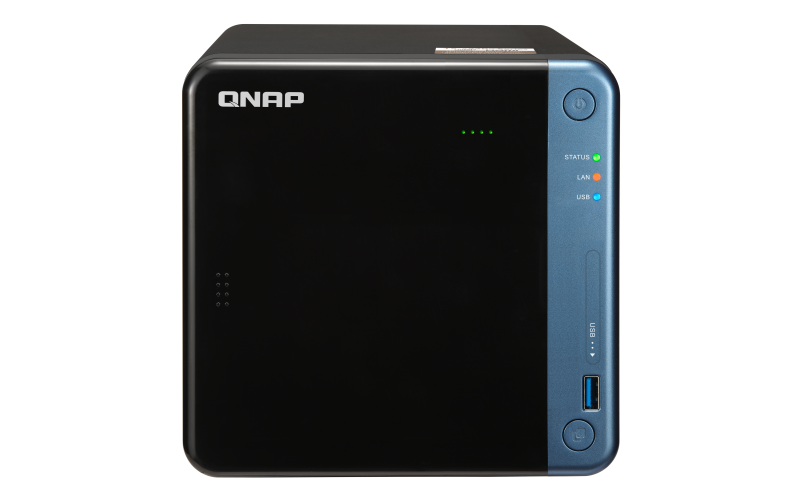 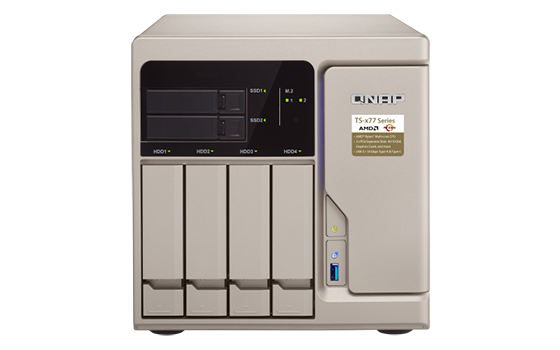 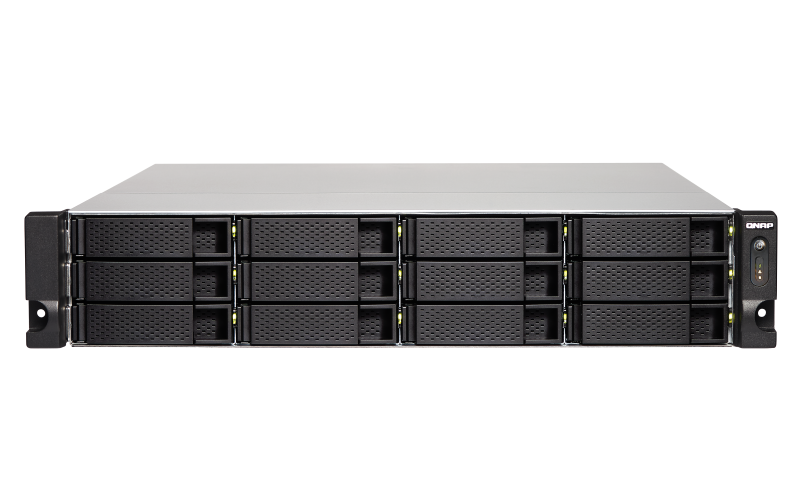 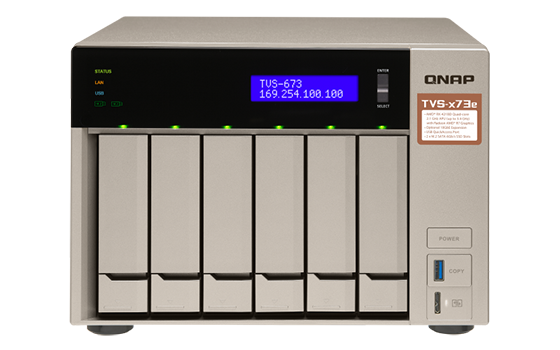 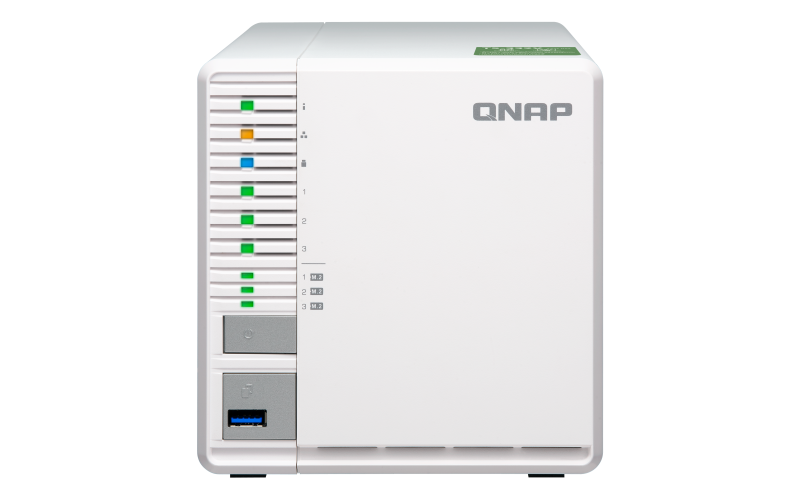 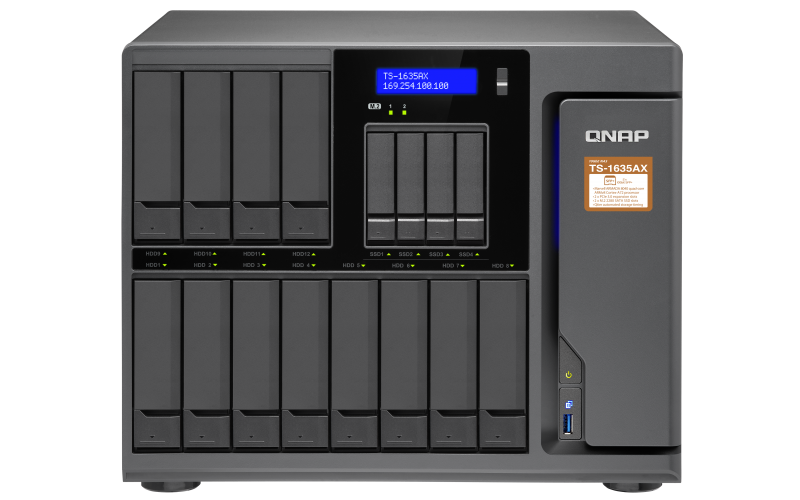 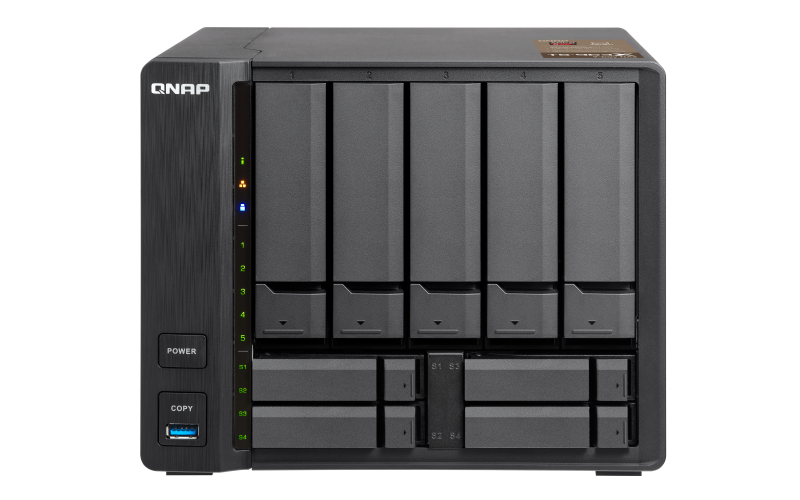 QNAP Turbo NAS provides an efficient and flexible network attached storage solution with iSCSI services, cross-platform data sharing, and rich business applications. 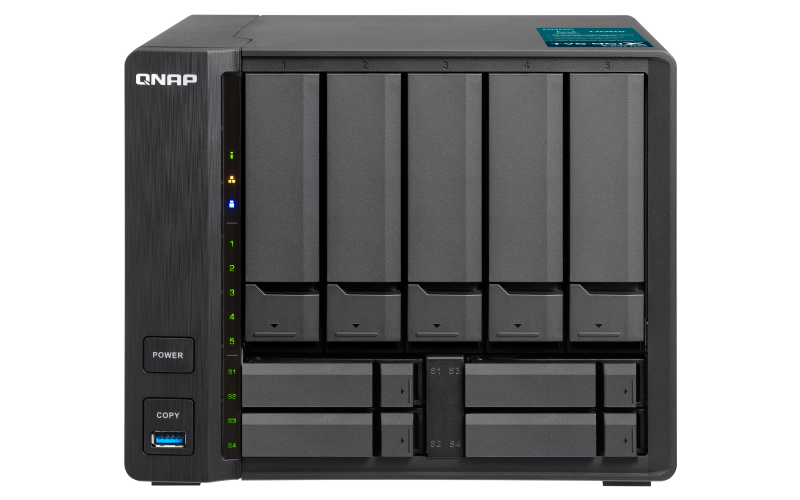 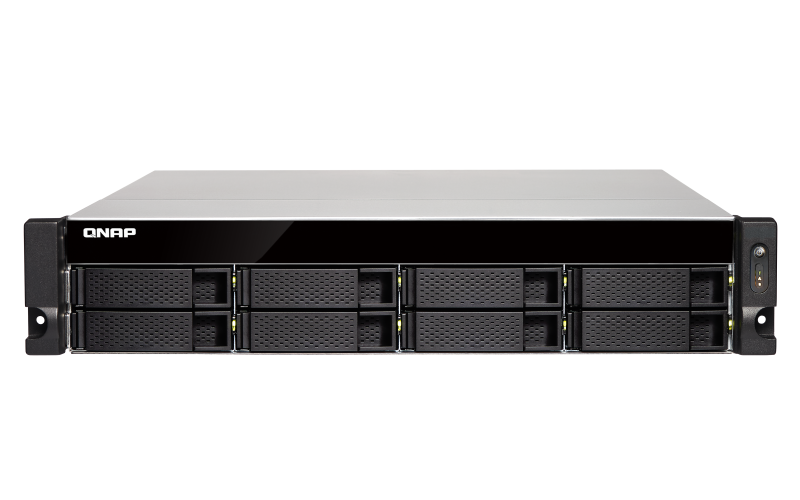 With VMware Ready and Citrix Ready verifications, and proven compatibility with Microsoft Hyper-V environment, the Turbo NAS is an ideal shared storage solution in the virtualized and clustered environment.